Showcase of artillery. Verdun Memorial Museum. Photo: Jean-Marie Mangeot, 2016. 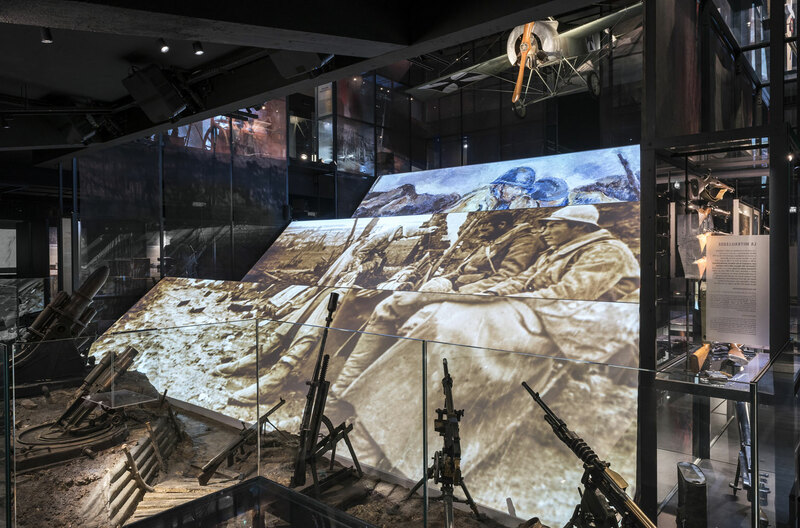 The new layout in the Memorial highlights the collections and displays more than 2,000 items in a way that brings them close to visitors. – architectural exhibits (fragments of stained-glass windows, sculptures etc.) from villages or buildings that were destroyed by the fighting. The documentary archives consist of newspapers, posters, prints, drawings, paintings, logbooks, letters, photo albums, books, glass plates, propaganda leaflets, diplomas, ordnance survey maps, miscellaneous documents (memos, military record books, ration cards etc. ), postcards etc. Since the museum first opened, its collections have been created and extended by donations. Even today, donations are the museum’s main source of new acquisitions. Many people contact us to give us objects or documents which, in many cases, belonged to one of their ancestors who fought in the Great War. 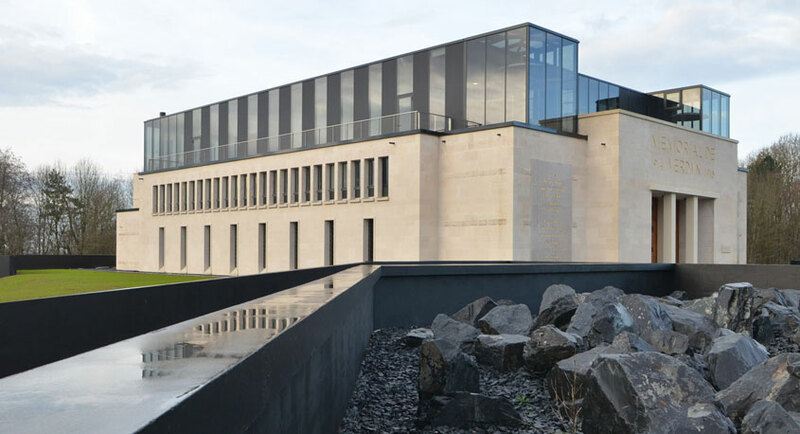 The collections enable the Memorial to continue the task that it was given by the original ex-servicemen – to preserve reminders of the Great War and pass on to future generations memories of what the 1914-1918 war was like, particularly the Battle of Verdun. In 1967, the museum’s collections consisted mainly of equipment (military uniforms etc.) and heavy matériel (guns, field kitchens, Berliet truck, planes). Since then, it has been constantly expanded by the addition of uniforms, weaponry, medals, trench art, posters, documents etc. As the centenary of the battle approaches, particular attention has been paid to enlarging the collection. Soldiers’ personal effects, engravings and items used everyday behind the lines, especially German exhibits, have joined the collections. Since the Memorial Museum was founded, many German and French agencies have agreed to lend certain items. 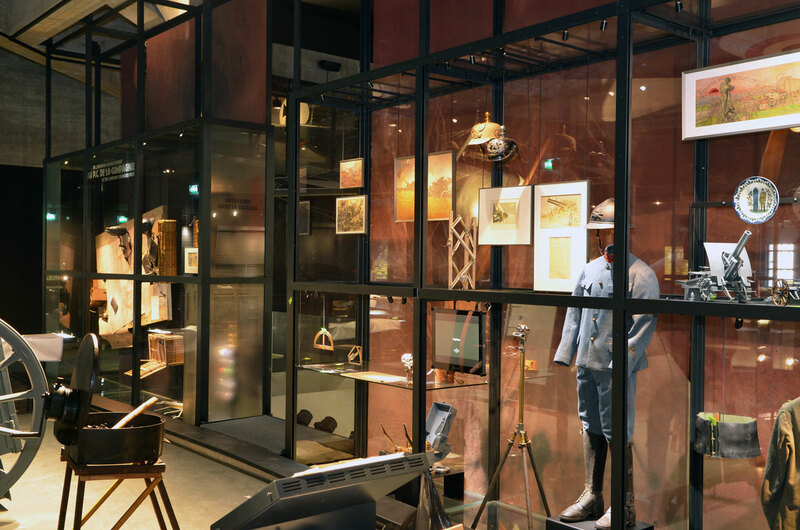 The museum’s renovation has been an opportunity to increase the number of ties with a large number of public bodies and private individuals, resulting in the addition of more than two hundred items to the museum’s new permanent exhibition. The Diors Collection, which belongs to the “county” of Meuse, has made a particularly significant contribution to the display. 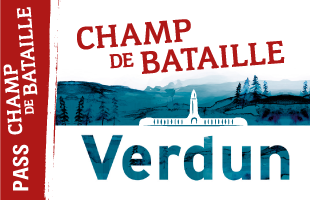 If you would also like to support the Verdun Memorial Museum, check out the page Make a donation.